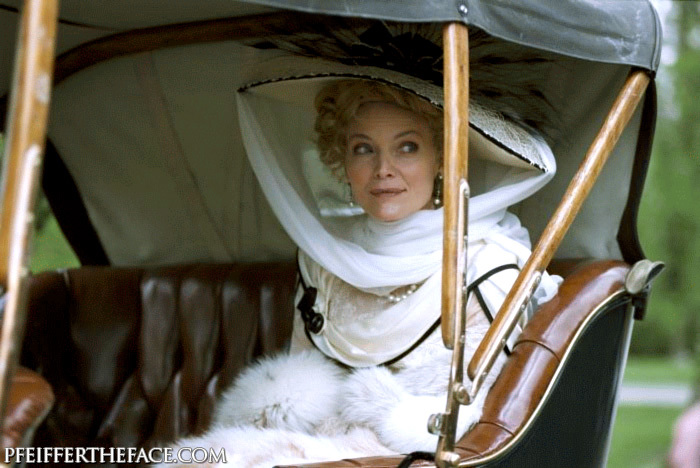 Looking forward to see Michelle Pfeiffer in this, 15 years after The Age of Innocence. >Parece ser fantástico, ao menos por essas fotos! E acho que já podemos esperar pelo filme do próximo Oscar (ao menos na categoria de figurino, hehehe). >looks gorgeous, sounds intriguing, i can't wait! >Há quem diga que será um dos melhores trabalhos da carreira de Michelle. Vamos aguardar…Beijos! >Já vi que os figurinos desse filme serão um LUXO!!! >Oh, I believe I have read the book! Is it based on a book by Colette by the same name by any chance? >Outi, yes, that's what it says on imdb:-) But I had no idea hehe So nice you read the book and know the story..
>I'm a Colette fan and as with all my favourite authors, I'm terrified that this is going to end up awful, and people will dismiss the book as awful before reading it. 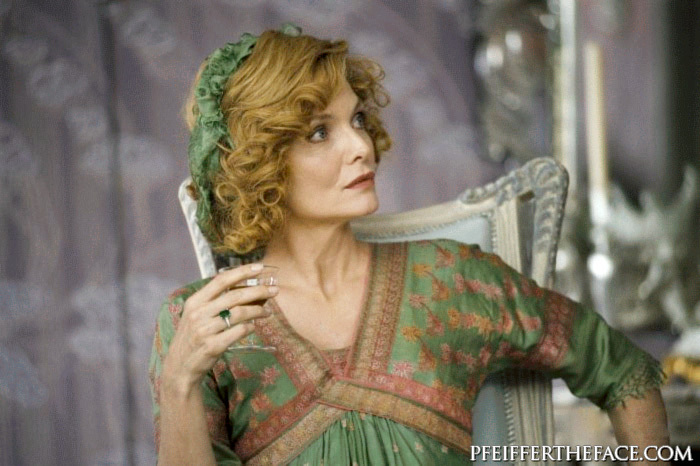 However, I love Michelle Pfeiffer, aside from playing Catwoman, I always loved her best in period films. Plus, the costumes will thrill me I'm sure! >Meg, you made me curious about the novel. Let's hope it will turn into a good film!